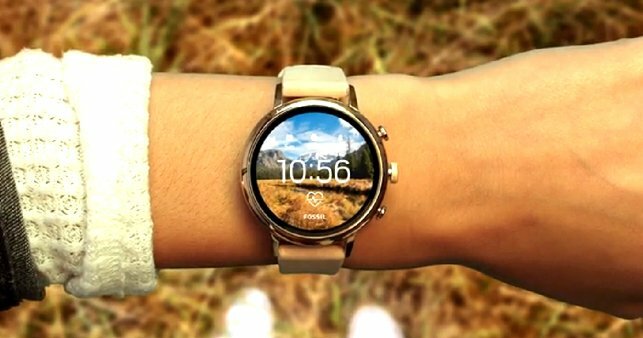 Fossil Q Explorist HR is a Smart Watch To Love! An amazing Smartwatch with touchscreen functions and a beautiful design. The Fossil Q Explorist HR has an elegant composition, first-class materials in excellent workmanship and a wide range of possible model variations. 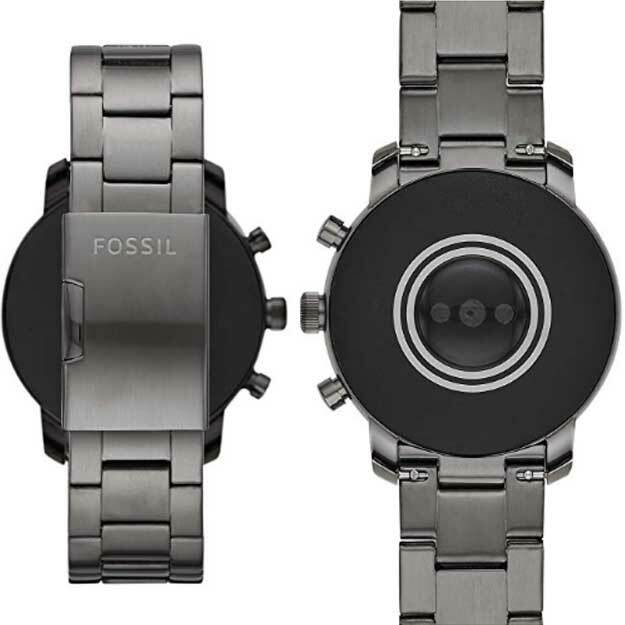 Those who are currently interested in a smartwatch quickly end up with a model of the Texas-based fashion label Fossil for various reasons. 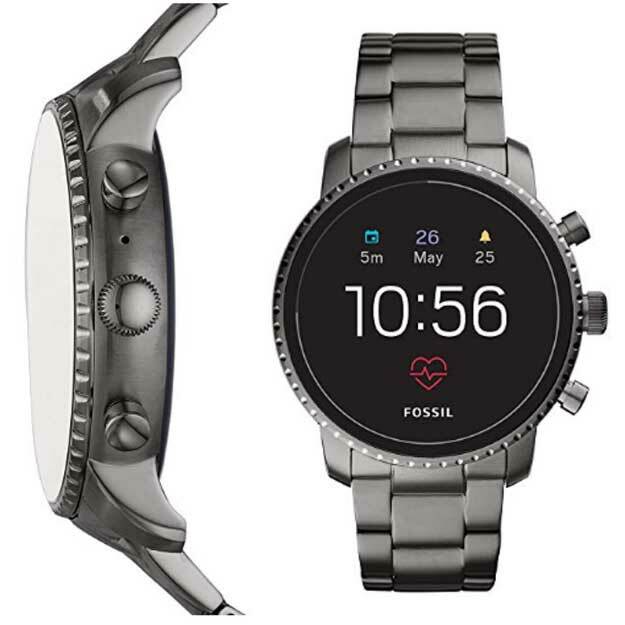 The Fossil Q Explorist HR is just a variation of technically identically equipped smartwatches from the current Wear OS-based generation of the Fossil Group, which includes Skagen, Diesel, Armani or Michael Kors, as well as numerous other brands, each with its own models, designs and styles. The Explorist HR shines with numerous essential advantages like Waterproof up to 3 ATM, with built-in heart rate measurement, GPS, NFC, and a fast charging function. Like many other smartwatches, this device has to go to the charger at the end of the day as well. Since Fossil uses its own standard for its wireless charging, this is only possible via the included charging adapter. Thanks to a strong magnet, it almost snaps in and charges the battery in no time. You can not make calls with the Fossil Q Explorist HR, one of the few disadvantages of this completely convincing smartwatch.